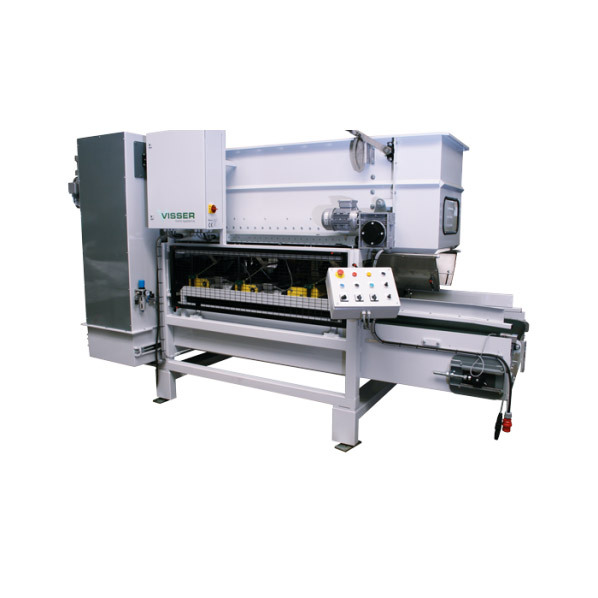 Any common kind of substrate or fertilizer can be used on Mayer’s EM-6012 Soil Mixer. This mixer can mix various components into the soil and can even be set to moisten the soil before it is discharged. 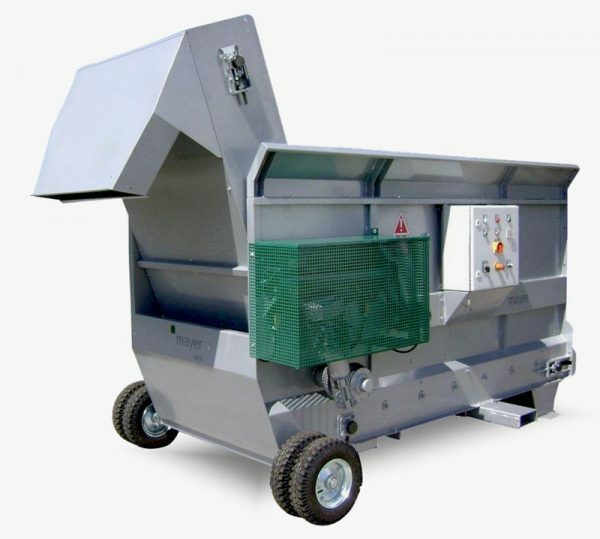 The open soil hopper design allows the soil mixer to be easily filled from three sides by a shovel loader, a wheel barrow or a big bale breaker. 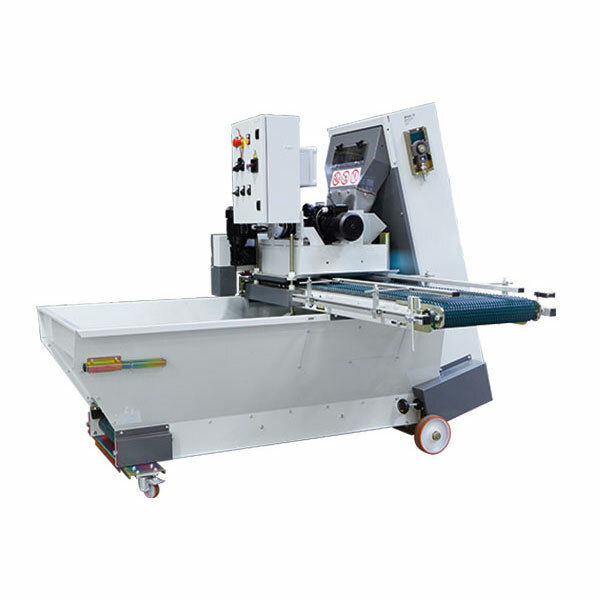 The EM-6012 Soil Mixer can also be used as an additional soil hopper or as a filling machine for containers and poly bags. Accessories Watering device with ball tap/ with magnetic valve / by means of a time relay, heavy-duty execution for extreme soils with heavy-duty motor, transport handle, rear guide rollers (reinforced), emptying control with laser light sensor, emptying control via pedal switch.